This US Youth Soccer event gives our teams the opportunity to compete at state, regional and national levels. For 2019, we have continued the U12 boys and girls bracket. It is an exciting transitional age of physical, technical and tactical awareness and skill development and one of the most critical age groups in the player development process, and we feel it is an excellent opportunity for these teams to "test their mettle". The primary intention of this tournament is to engage the approximately two-thirds of our travel teams which are not as likely to win a state championship title. 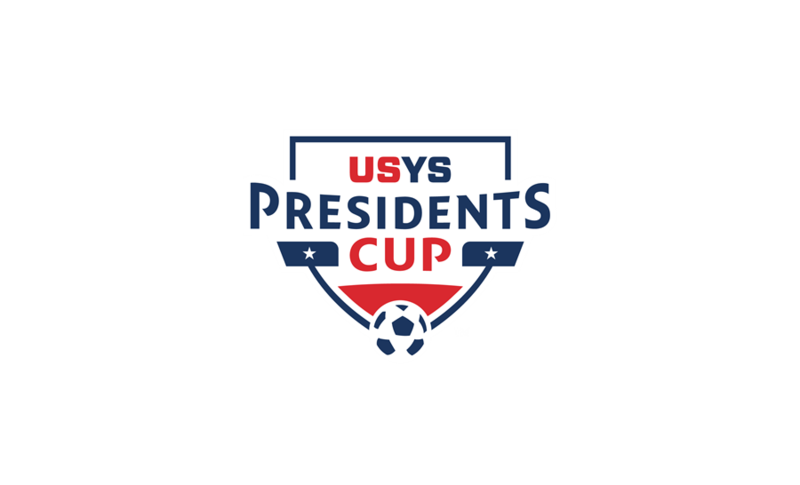 The 2019 MSYSA Presidents Cup application will become available on January 2nd, 2019 with applications closing on March 2nd, 2019 (extended to March 9th, 2019) for all teams not in State Cup and March 20th, 2019 for teams eliminated in State Cup round of 32. The Presidents Cup draw will be held on Sunday, March 24th @ 1:00pm. The draw will be a Facebook Live Streaming event via the MSYSA Facebook page. View it HERE! All games are scheduled to be played in Harford County at Carsin’s Run Park, Aberdeen MD. Please continue to check the MSYSA website for a complete schedule of dates and times. Over the course of the tournament dates, updates and alerts on scores, weather, schedule adjustments and other pertinent matters will be posted on our website as close to real time as possible. Also, it is extremely important to review and study the tournament rules found on the Presidents Cup page of the website (click HERE for Rules). 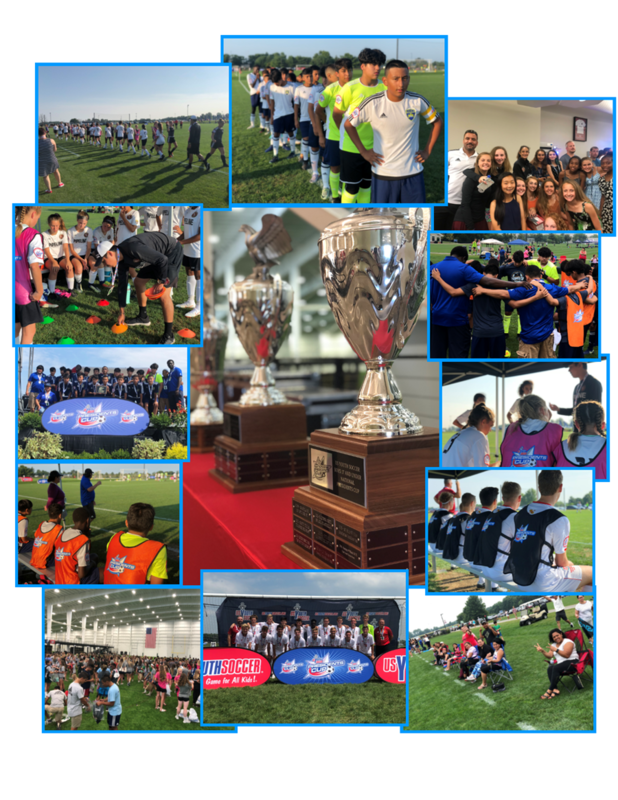 We are very excited to bring this event to Maryland’s greater community of competitive soccer teams and promise you an environment of fun, great competition and sportsmanship. Remember! Your team’s hard work can earn it the distinguished privilege to play teams from other states in the 2019 Presidents Cup Regional Championship Tournament scheduled for June 14–June 18 in Charlestown, WV. U13-U18 Regional winners will then compete in Murfreesboro, Tennessee for the National title in your age group. We look forward to an overall superior soccer experience! 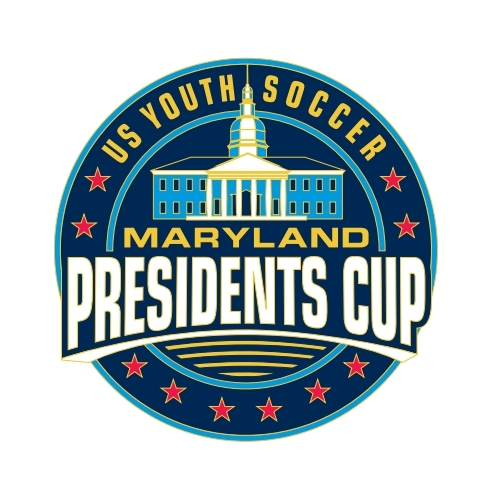 For all information regarding Maryland's Presidents Cup 2019, you will find all the necessary information in the links on the left hand side under the appropriate section.